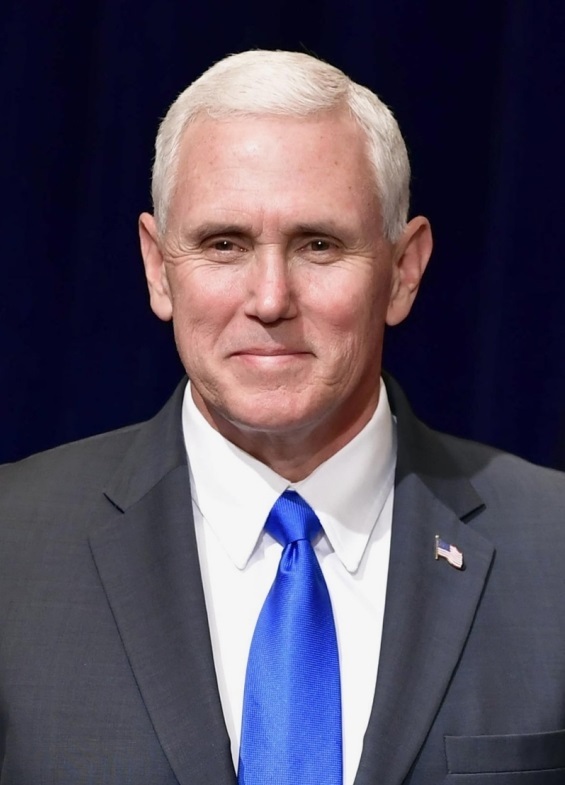 U.S. Vice President Mike Pence will make a three-day visit to Japan before attending the opening of the Pyeongchang Winter Olympics in South Korea, the Japanese government said. 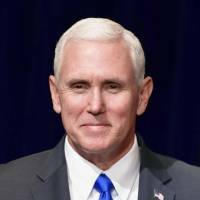 Pence will arrive on Tuesday and hold talks with Prime Minister Shinzo Abe on Wednesday. The Winter Games begin on Friday and end on Feb. 25. Abe and Pence are expected to discuss North Korea and other regional and international issues, Chief Cabinet Secretary Yoshihide Suga said in a news conference Friday. They are likely to reaffirm their commitment to maximizing pressure on Pyongyang to give up its nuclear and missile development programs, the officials said. Pence is leading a U.S. delegation to South Korea. During the trip, he will meet with South Korean President Moon Jae-in, according to the White House.